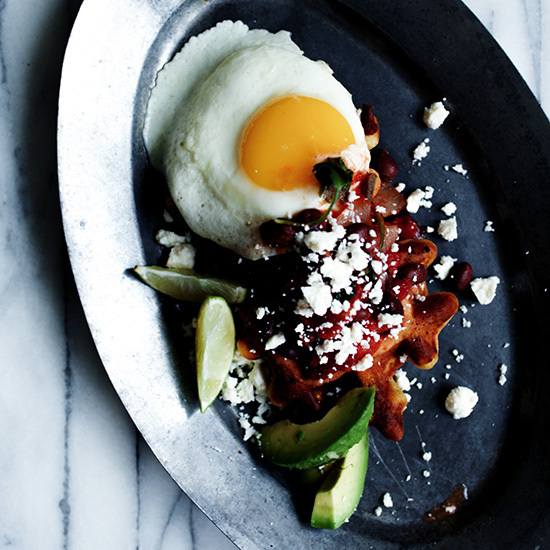 Don't compromise taste for health and kick off your morning with these guilt-free, tasty breakfast options. 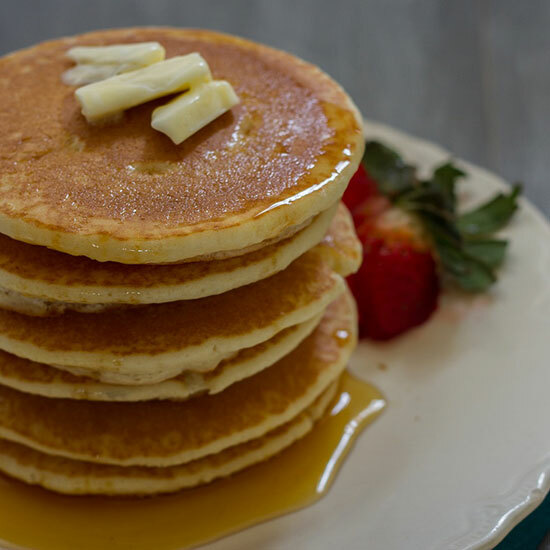 The key to these easy pancakes is coconut flour, which contributes a delicate flavor and airy texture. 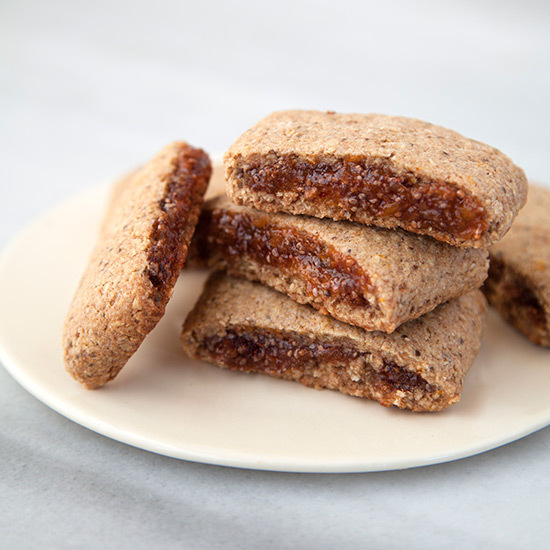 These gluten-free cookies have a delicious filling of dried fruit, strawberry jam and chia seeds. 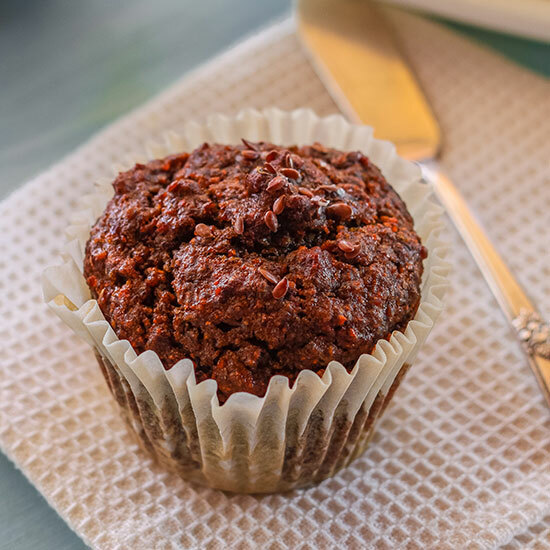 Gluten-free muffins with flax seeds incorporate homemade flax seed meal, gluten-free flour, and an apple puree. 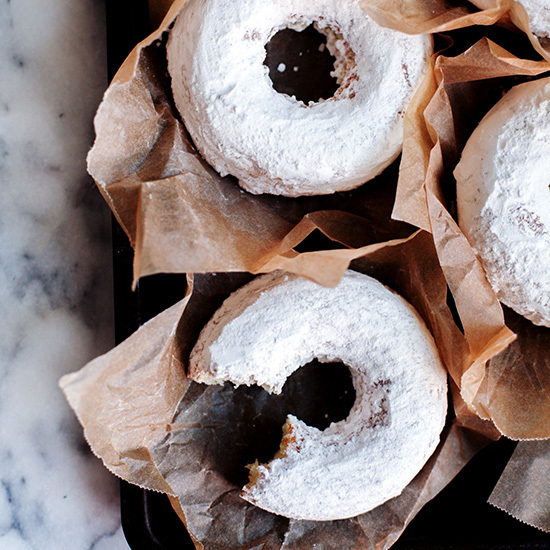 These gluten-free cake doughnuts are fluffy and light. Masa harina, a flour made from corn, is added to these gluten-free waffles to give them a sweet, grainy flavor. Belinda Leong doesn't intentionally make virtuous desserts, but this cake just happens to be gluten-free. It has a remarkable, light texture and an intense almond flavor. 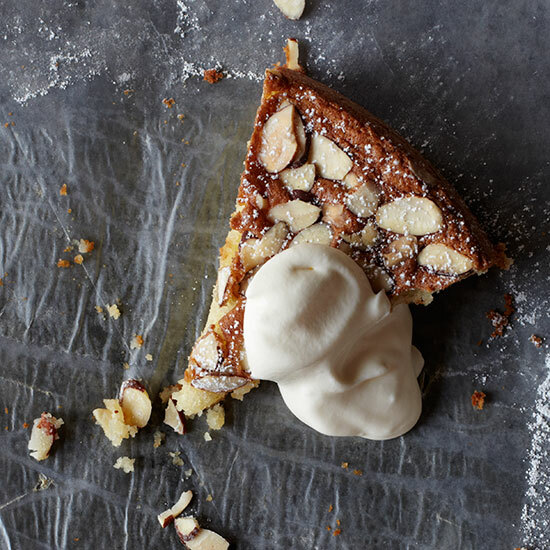 Leong suggests using a high-quality almond paste that's at least 66 percent almond. "The cheaper stuff tastes fake," she says. 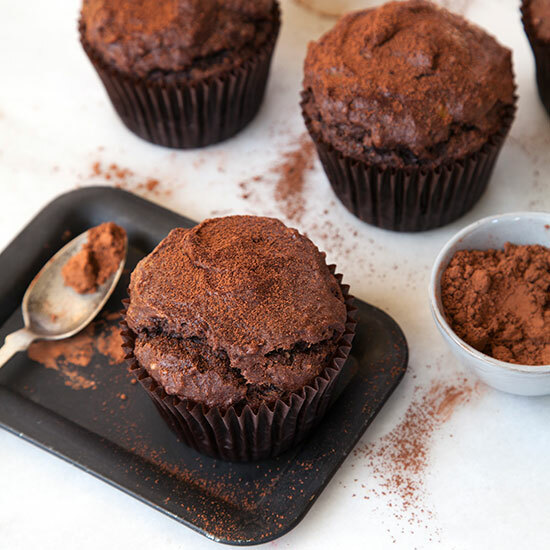 These gluten-free muffins have an irresistibly light and crunchy top with a wonderfully dense and decadent crumb from the ripe bananas, cocoa powder and ground hazelnuts. 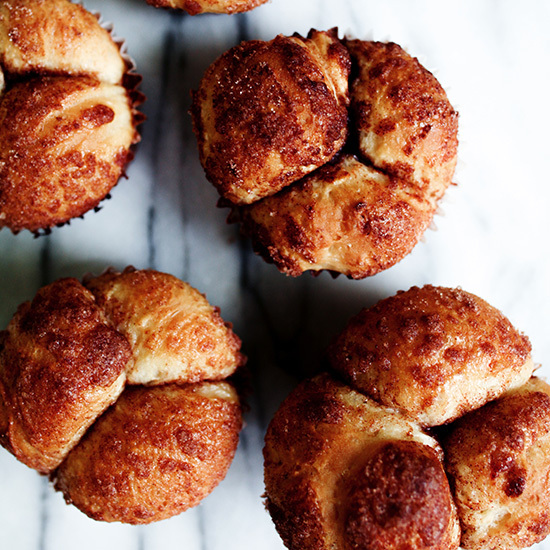 Silvana Nardone rolls pieces of her fantastic gluten-free bread dough in melted butter and cinnamon-sugar to make pull-apart monkey bread. The ingredients in this recipe are available at a well-stocked health food store. 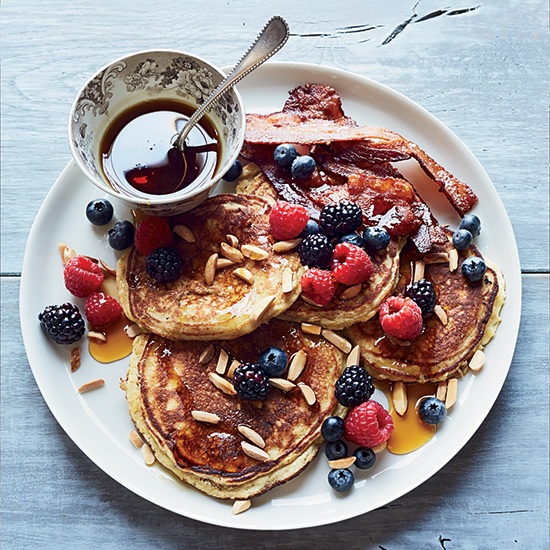 These gluten-free pancakes are made from scratch with coconut flour. They're crispy on the outside and moist in the middle--just like a good pancake should be. 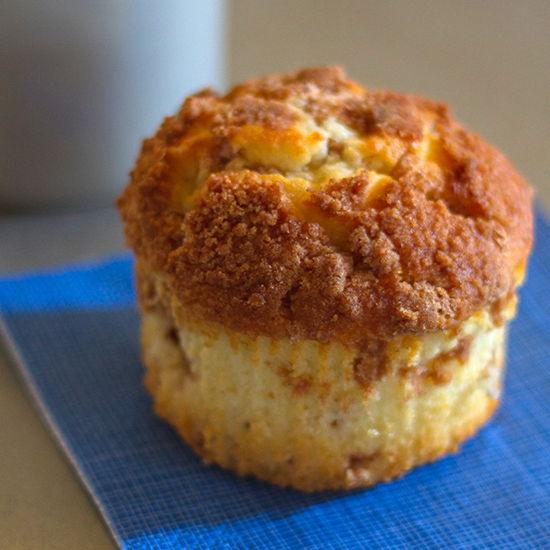 Applesauce is a wonderful "secret ingredient" for gluten-free baked goods. You can use store-bought sauce or make your own by pureeing chopped apples with a little bit of water and a squeeze of lime or lemon juice.